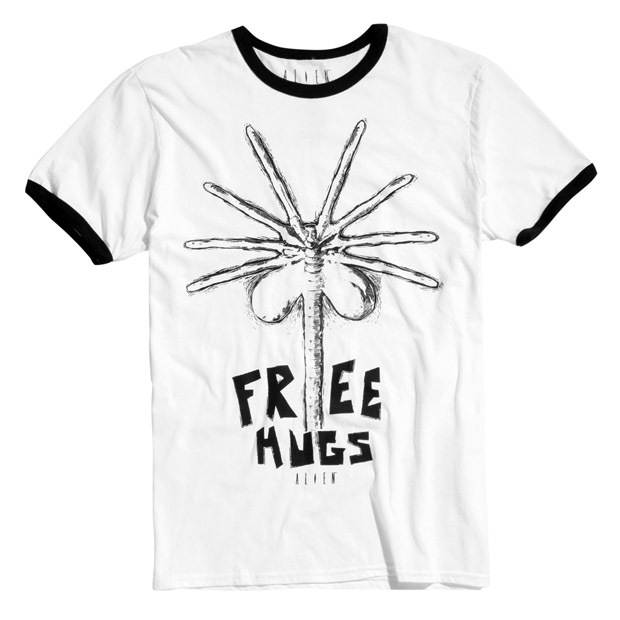 Hugs are usually nice but the Alien Free Hugs Ringer T-Shirt proves that not all hugs are created equal. 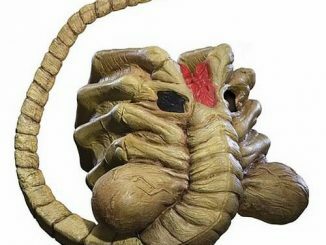 This 100% cotton tee is the perfect shirt for fans of Alien, facehuggers, and xenomorphs. 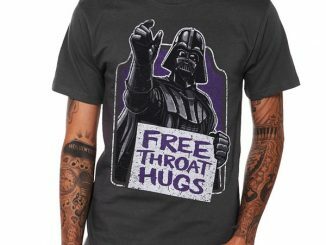 It’s also the perfect shirt for people who want to be passive-aggressive about their opinion regarding hugs. 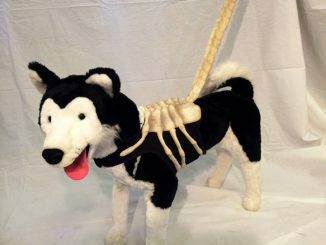 In a way, you have to feel sorry for the poor little facehugger. 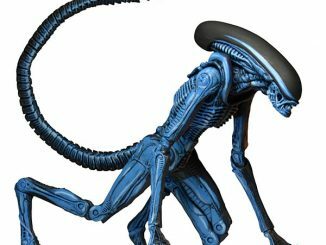 It just wants to be loved… and fill your abdomen with Xenomorph spawn that will result in your ugly death, but really, is that their fault? 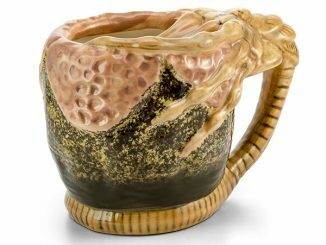 It’s just nature in action. 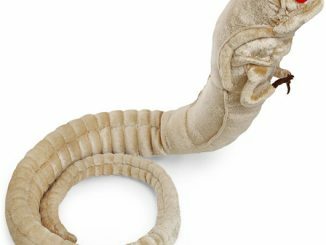 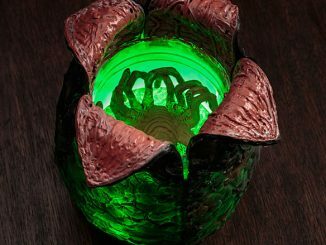 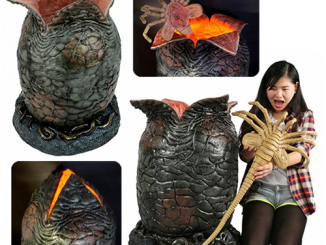 If you’d prefer a facehugger that you can actually hold (on your face), then you might be interested in the Alien Light-Up Egg and Facehugger Life-Size Prop Replica. 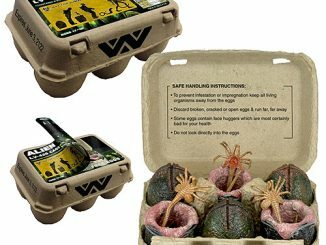 Need more fun facehugger frivolity? 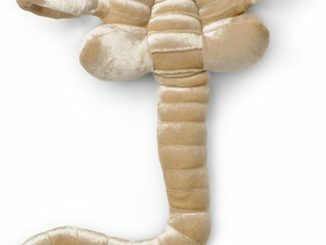 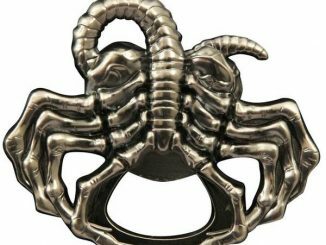 Rout.com has great deals on Alien Facehugger merchandise.